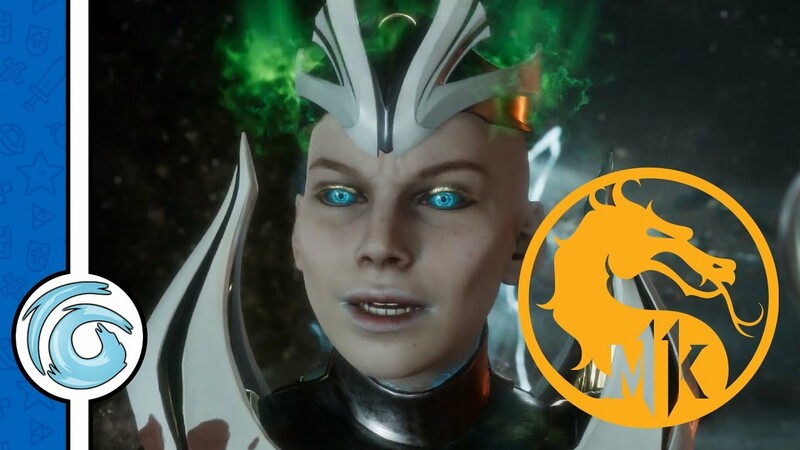 More Mortal Kombat 11 news! 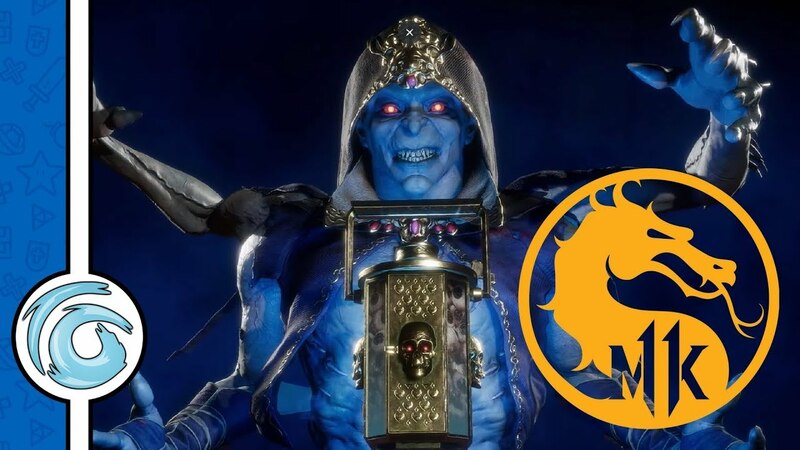 Alongside Kotal Kahn’s announcement, Warner Bros Entertainment has released information on the upcoming beta for Mortal Kombat 11 pre-order holders. 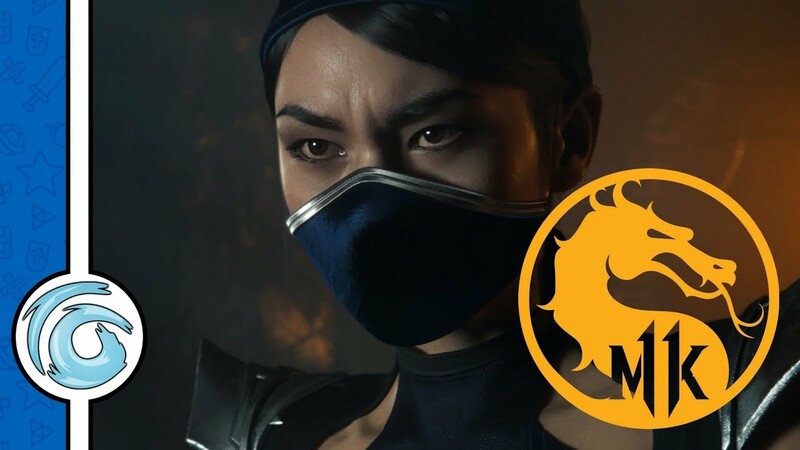 For players who have pre-ordered Mortal Kombat 11 on either the PlayStation 4 or Xbox One, the closed beta will begin on the 27th of March 2019 at 15:00 GMT and run all the way through to the 1st of April 2019 at 07:59 GMT. For more dates, check out the infographic below. The closed beta will feature five different fan-favourite characters: Baraka, Jade, Kabal, Scarlet and Scorpion; each with their unique abilities as well as Fatalities in online multiplayer, Towers of Time and a single-player mode where players can test their skills through various challenges. In addition, players who participate will get a chance to try out the new Custom Character Variation System which will allow them to customise fighters with skins, gear, special abilities as well as intro and victory videos, taunts and Brutalities. Mortal Kombat 11 is due for release on the 23rd of April 2019 on the PlayStation 4, Xbox One, PC and Nintendo Switch. If you’re looking to get access to the closed beta, you’ll need to pre-order on the PlayStation 4 or Xbox One before the 28th of March 2019.